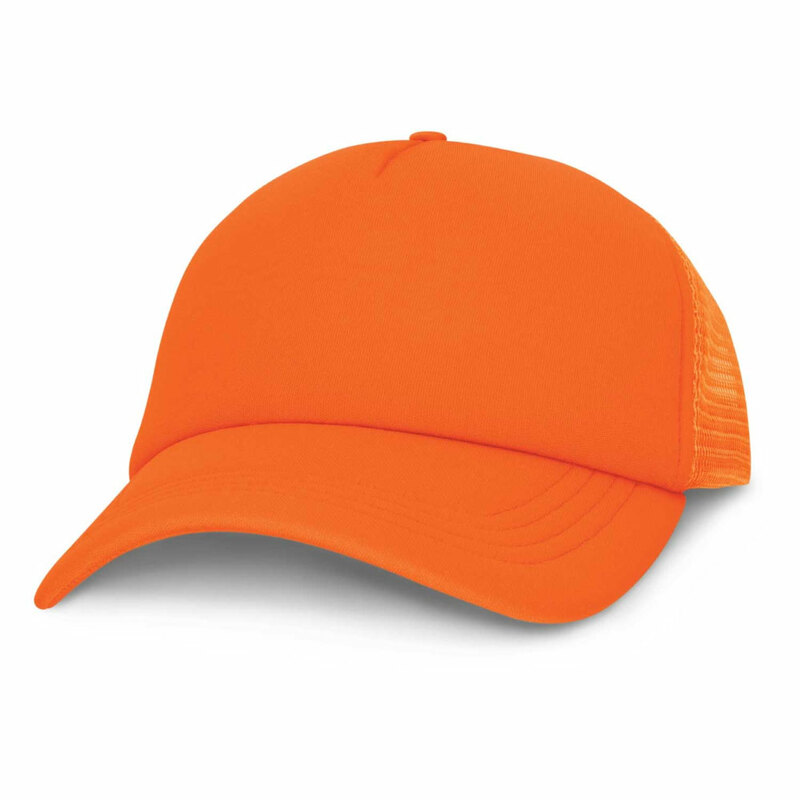 A premium quality trucker cap available in many eye-catching colours! 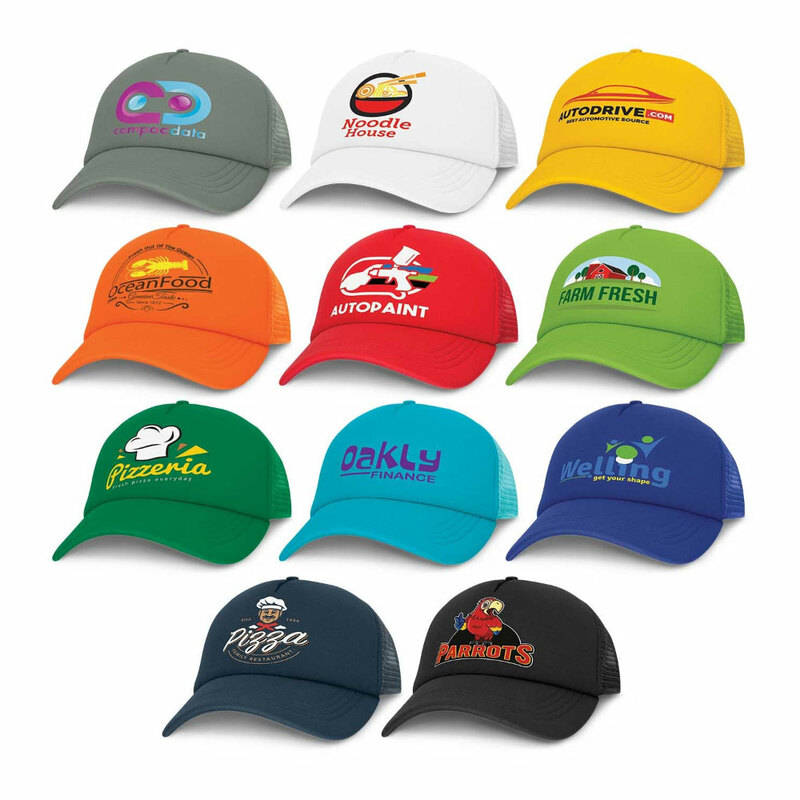 Truck on and have your promotion perform with some of these brightly coloured caps. They feature a structured 5 panel trucker style cap with a padded polyester front and breathable mesh on the side and back panels. 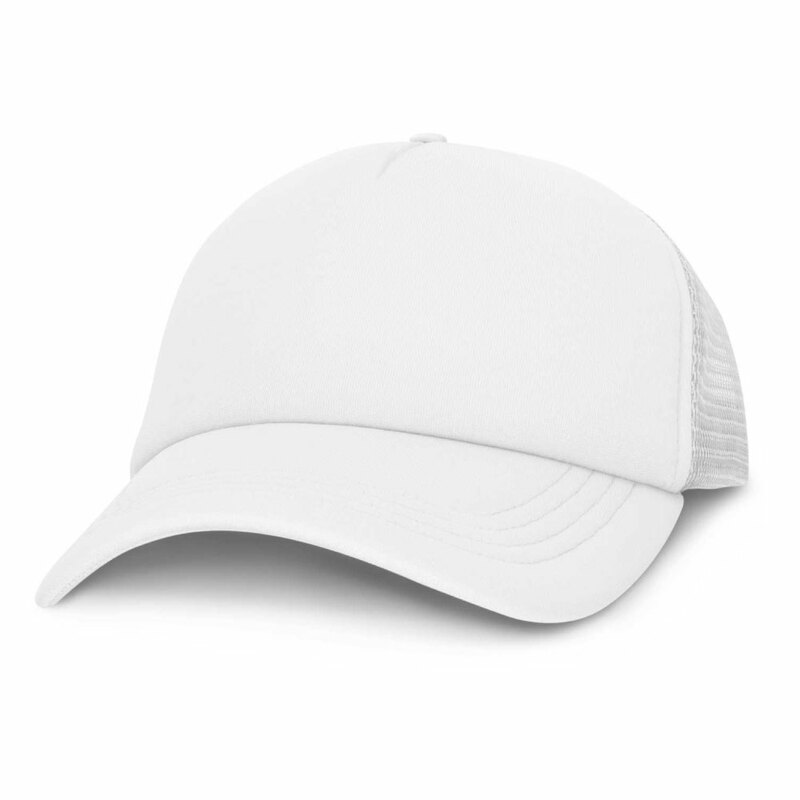 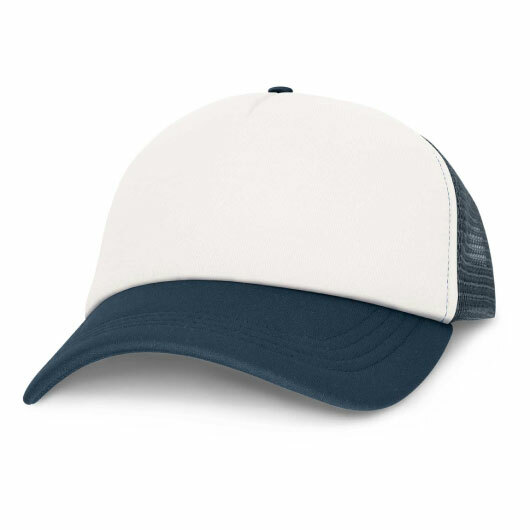 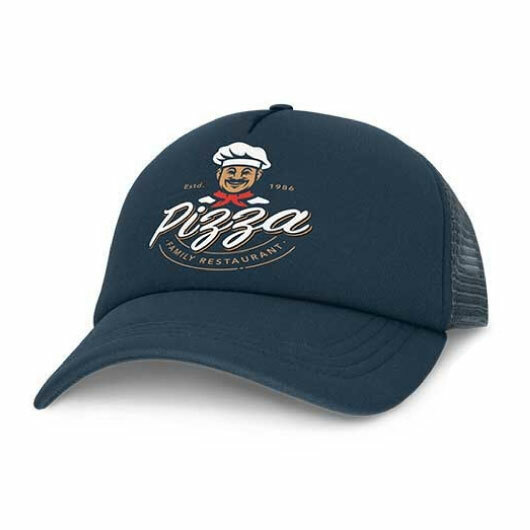 Other features include a pre-curved peak, sweat band and an adjustable snap back closure with a sizing that will fit most heads. 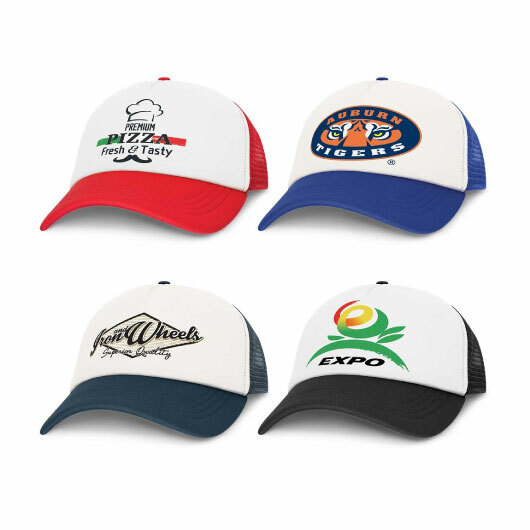 The perfect giveaway item that will get you ahead of the competition!